UPS Driver & Living the American Dream! Hi I am interested in the bare transmission case is it awd? How much would you charge to degree my cams??? Tre3zy told me to find you on here. Im looking to get my car tuned. Said your really good with v3. If this is something you would be interested in doing please send me a PM so we can work out timing and such. Its a 91 galant vr4. just curious where did you get your rear window visor. i got the same exact one with my car a year or two back and yours is the third one i have ever seen including mine. ive had some ridiculous offers on mine. just cant part with it though. lmao idk about that one! 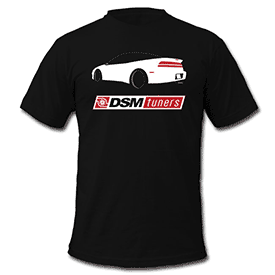 Holy shyt you are the guy encourage me to get my first dsm. Your car is my idol. Seen all the vids on bay area racing lol. Are you getting rid of the battle tank or you going to run a new setup? Hey man, I need a smog and well, since your from the area. Do you know any place that will do that for me? I like really need it to pass bad. Thanks man. 14 years of DSMs, too much money, and too much trouble. But boost is a drug, and Im a boost junkie. TedSpec - Fab'd. Street tuned. Garage Built.